Our firm specializes in patents, trademarks, copyrights, licensing, and related matters. 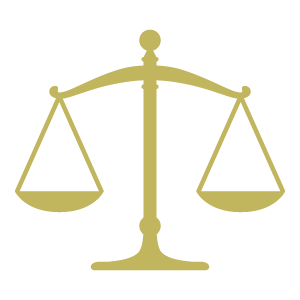 Our law firm can provide you and your company with the individual attention and excellent service that most larger firms cannot. We offer an initial consultation, free of charge, to discuss and assess your intellectual property needs and the most effective course of action for you. We are committed to developing and maintaining strong relationships with each and every one of our clients. Ezra Sutton & Associates has assisted hundreds of businesses of all sizes, as well as individual inventors, in protecting their intellectual property. Our law firm has the experience and ability to assist you in all of your patent, trademark and copyright needs, applying for patents, trademarks or copyright protection, prosecuting applications, licensing, enforcement and litigation. Our law firm can also assist you in effectively managing and maintaining all of your intellectual property and allow you and your company to understand the sometimes complicated process of applying for and obtaining patent, trademark and copyright protection for your ideas, technology, and creative works. We are pleased to report that our firm obtained a favorable decision of non-infringement on behalf of our client Jetson Electric Bikes LLC in the matter of Certain Motorized Self-Balancing Vehicles (also known as "hover boards"). Our firm represented Jetson in The International Trade Commission (ITC) in Washington. After a full trial that lasted 5 days, the ITC's Chief Judge found that the accused hover boards imported and sold by our client Jetson did NOT infringe on claims 1-3 and claims 5-8 of the patent, which were the claims asserted against our client by Razor USA LLC ("Razor"). Razor had filed the action alleging patent infringement, and requested that the ITC issue an injunction order on all hover board items being imported into the U.S. which allegedly infringed on their patent. The other co-defendants accused of infringement included Alibaba.com Ltd., Modell's Sporting Goods Inc. and Newegg, Inc. The patent at issue is U.S. Patent No. 8,738,278, which is directed to two-wheel, self-balancing hover board, with independently movable foot placement sections. A key element of the patent's claims was that the position data sensors be located in the foot placement sections at the top of the hover board. The evidence showed that the accused products had position data sensors in a bottom housing member, well below the foot placement sections. This led to a finding of non-infringement, among other findings. We are pleased to report that a U.S. District Judge in California has issued Orders in December 2015 staying (putting on hold) a copyright infringement lawsuit that had been filed against our clients. The Judge's Orders stopped all discovery, and the Judge referred the matter to the U.S. Copyright Office to review whether the copyright asserted against our clients in the suit should be invalidated based on plaintiff's failure to disclose pre-existing material when they filed for their copyright registration. The Copyright Office has found that the registration asserted against our client is INVALID, due to failure of the owner to disclose information about their design to the Copyright Office, specifically, a preexisting published design which we found online from 2007. Our firm used a statute under the Copyright law to our clients' advantage which is rarely used, and for which there is little case law. Various arguments we filed resulted in these favorable recent Orders. The plaintiff in the case is known to file dozens of copyright lawsuits against fabric and other fashion designers, and our firm challenged this plaintiff through this procedure, rather than just paying a settlement, as was the case with dozens of other defendants. We are pleased to advise that our firm successfully obtained a jury verdict invalidating the asserted claims in U.S. Patent No. 6,983,542 and further finding no infringement in the case of Waddington North America vs. Sabert Corp. in the U.S. District Court for New Jersey. Our firm represented Sabert Corp. who had been charged with patent infringement. 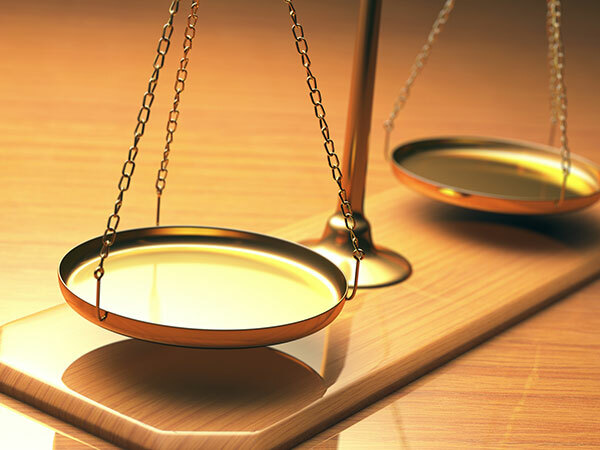 Our client avoided a potential judgment for up to triple damages and attorney's fees. The case had been pending since September 22, 2009, and related to metal coatings on plastic cutlery.